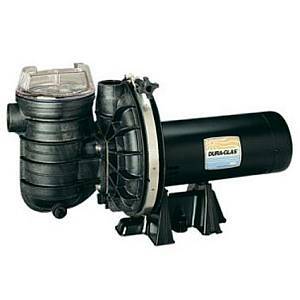 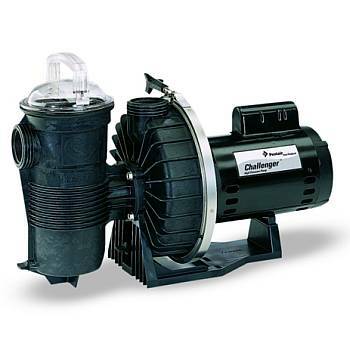 Swimming pool pumps are available in several sizes for your pool and spa. Pool Pumps are the heart of your filtration system and, combined with the proper filter, are the most important piece of equipment for your swimming pool. 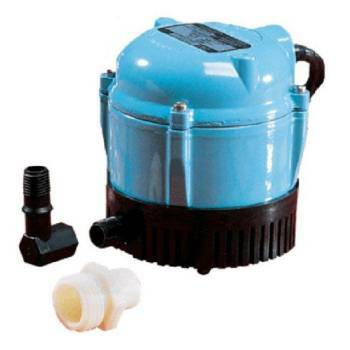 Pool pumps and filters keep your water clean and clear when used regularly. 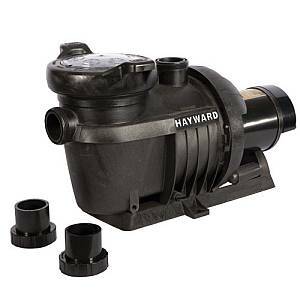 BackyardCityPools.com sells high quality pool pumps from Hayward, Sta-Rite, and Jacuzzi. 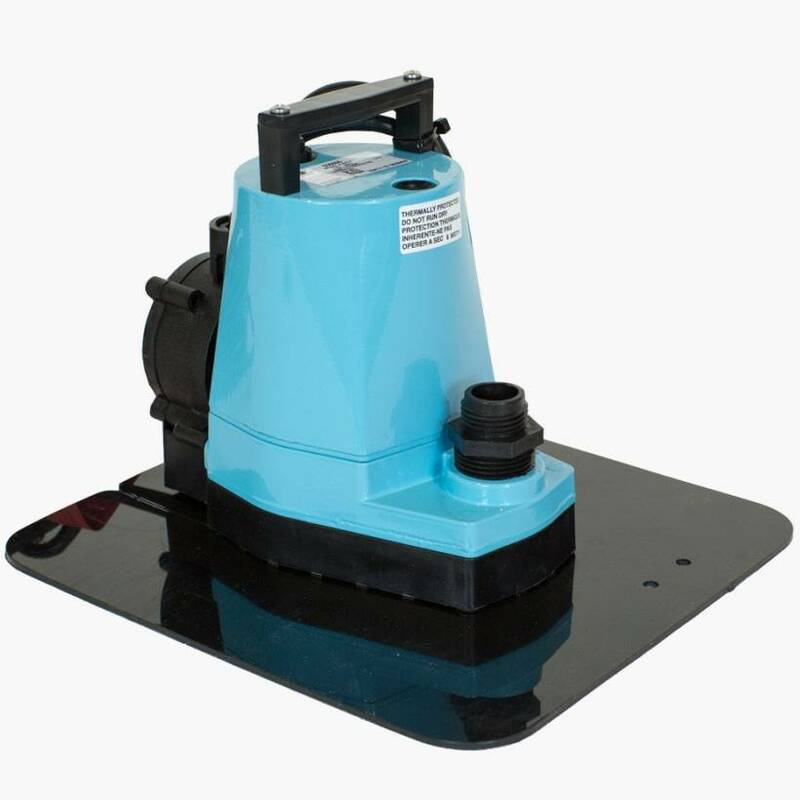 We have many pumps for both in ground and above ground swimming pools. 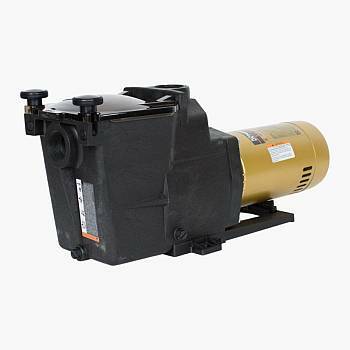 We also offer Little Giant cover pumps. 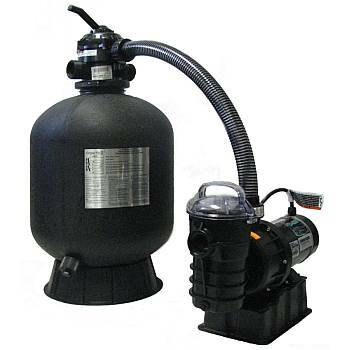 You can buy the whole pump and filter system or just the pump or filter individually to suit your specific needs. 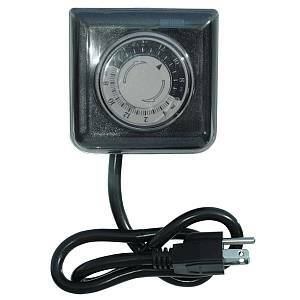 Read more about using a Pool Pump and Filter Timer to help create an environmentally friendly and energy efficient pool in this informative article.